Homeowners are often on the fence about whether they need a full roof replacement or just a simple repair job. On the one hand, repairs are definitely the cheaper of the two and, with a reliable contractor, can already resolve a number of problems you may have on your roof. However, there will come a point when repairs become merely temporary solutions to recurring problems. Over time, the cost of frequent repairs outweigh the cost of a complete replacement. So, how do you know when it’s more practical to get one or the other? 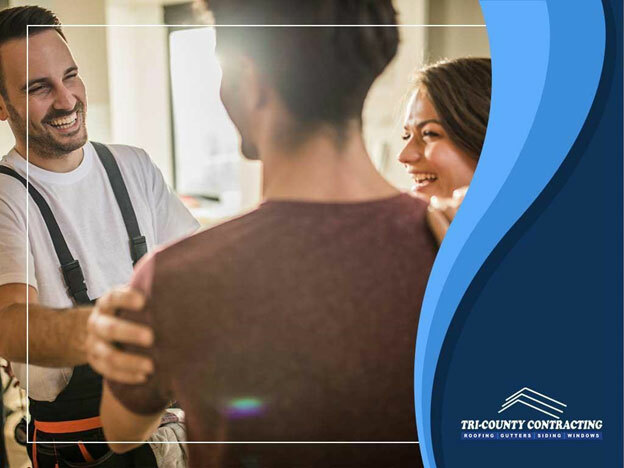 Let our professionals from Tri-County Contracting provide you with some helpful tips. Depending on how old your roof system is, it may be more practical to go for a replacement, even if it’s only now showing signs of wear and tear. 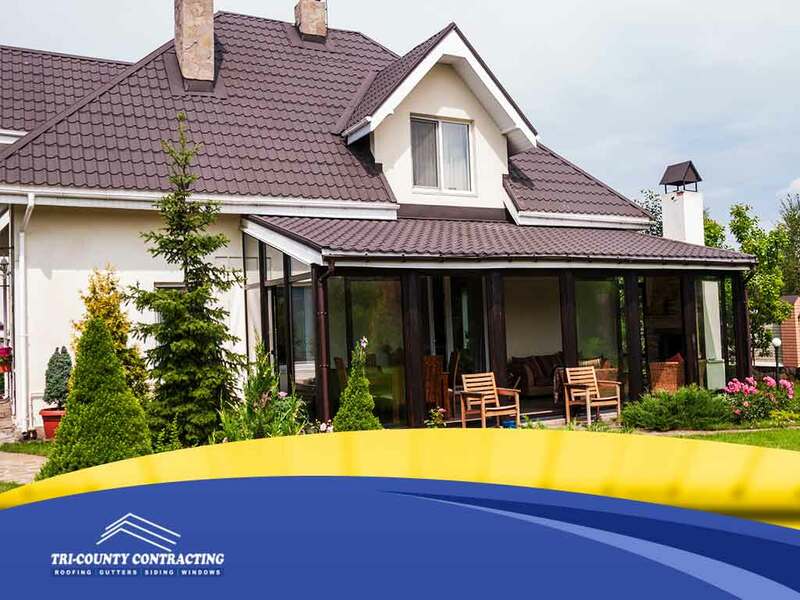 A roof that’s too old will probably come to the end of its lifespan pretty quickly, meaning that you’ll be wasting money on roof repair costs. 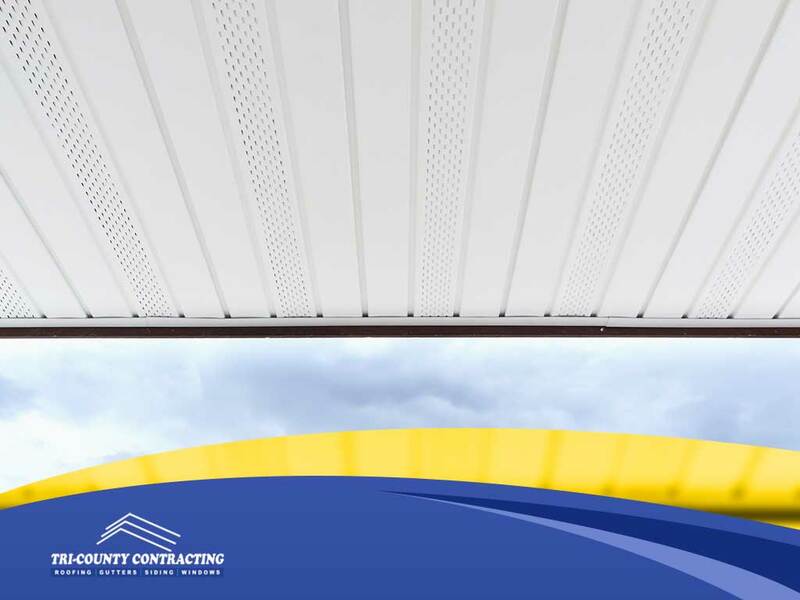 Wisconsin can have pretty harsh weather conditions that can rapidly wear out even the most durable of roof systems. 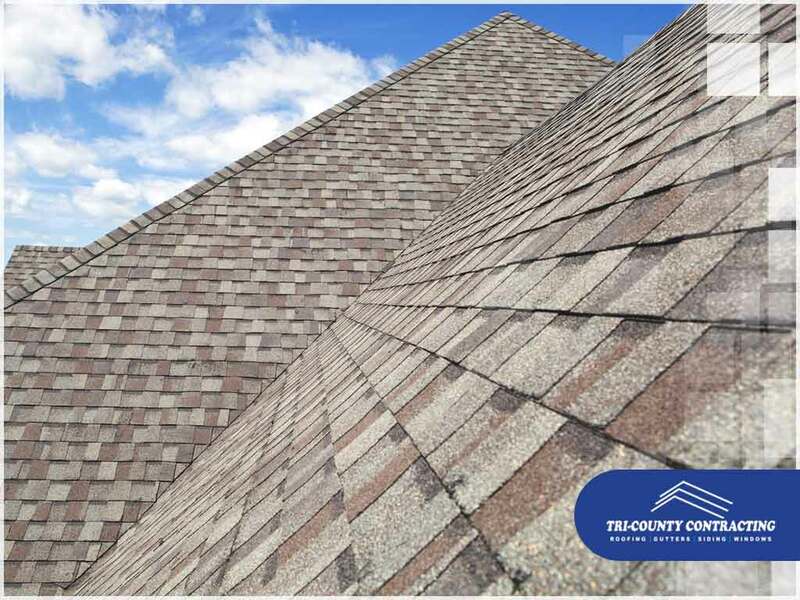 If your home is prone to extreme weather, you may want the protection of a brand-new roof rather than an aging patchwork of worn out shingles. Most experts recommend reducing the estimated lifespan of your roofs by one to two years for every major storm that it endures. A full roof replacement will often also require tearing out old shingles. Some contractors may even bring these shingles in for recycling. As it is, it’s never a good idea to have a new roof installed on top of the old one. In some areas, the building code won’t even allow two or more layers of roof covering one assembly. 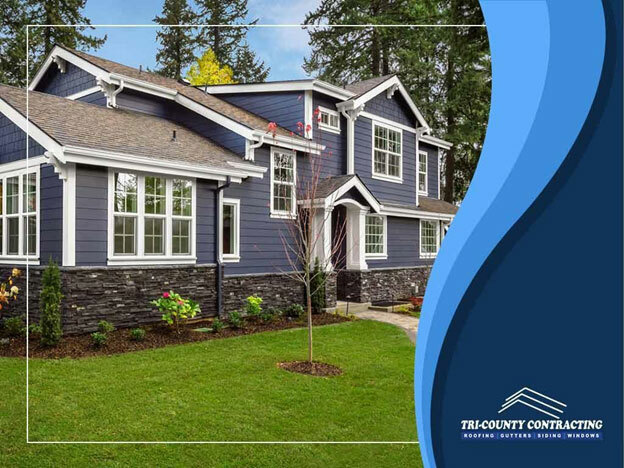 At Tri-County Contracting, we are your leading provider of exterior services, including repairs, installation and maintenance of roofs, siding, windows and more. Give us a call at (262) 891-4331, or fill out our online contact form to schedule a free in-home consultation today. We serve homeowners in Waukesha, WI, and surrounding areas.